I am so grateful that you have found your way to my creative little corner of the world. 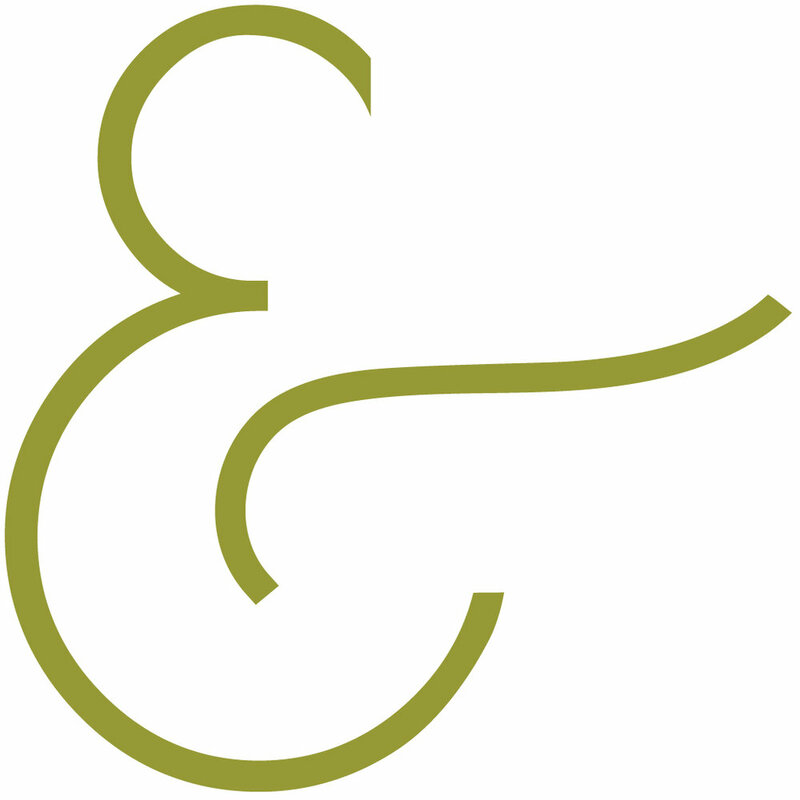 I'm Heather, formerly of Spoonfeather Designs, and owner of Ampersand Lettering Lab. While a rebrand is a scary thing, it was also a necessary one. 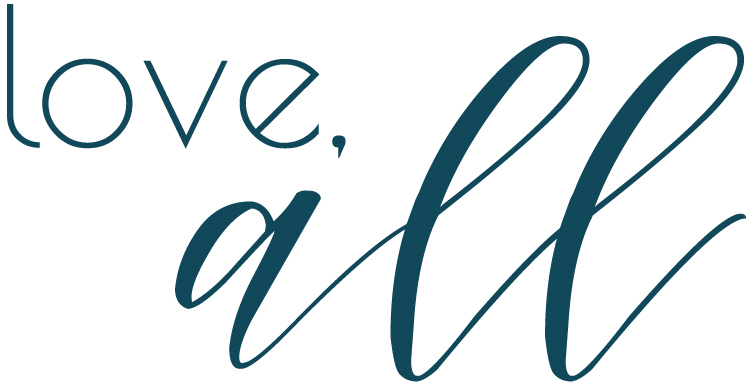 Hand lettered globes still have a piece of my heart, but I am here with the hope that ALL can bring even more beauty and joy to your life outside of the globe world. You can certainly still create a custom piece with me, but you can also buy a print for your home or a font for your business. More about me? I am a life-long letter lover and find any reason to letter on things! I picked up hand lettering more as an art form about two years ago. I am a former teacher who pivoted into small business ownership and I haven't looked back. I hang my winter hats up in Traverse City and I wake up every day thankful to call this town and this life my own. Thank you for coming along with me on my journey. It means the world to me. Join me on Instagram, won't you?